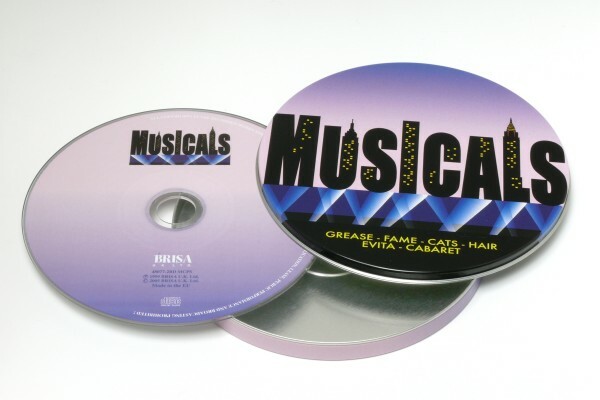 Product information "BRISA CD MUSICALS - COVER VERSIONS"
These selections from Grease, Fame, Cats, Hair, Evita, Cabaret and more bring the thrill of the stage show to life. You can reach out and touch the excitement, guaranteed. Related links to "BRISA CD MUSICALS - COVER VERSIONS"
Customer evaluation for "BRISA CD MUSICALS - COVER VERSIONS"